It's our favorite time of the year! 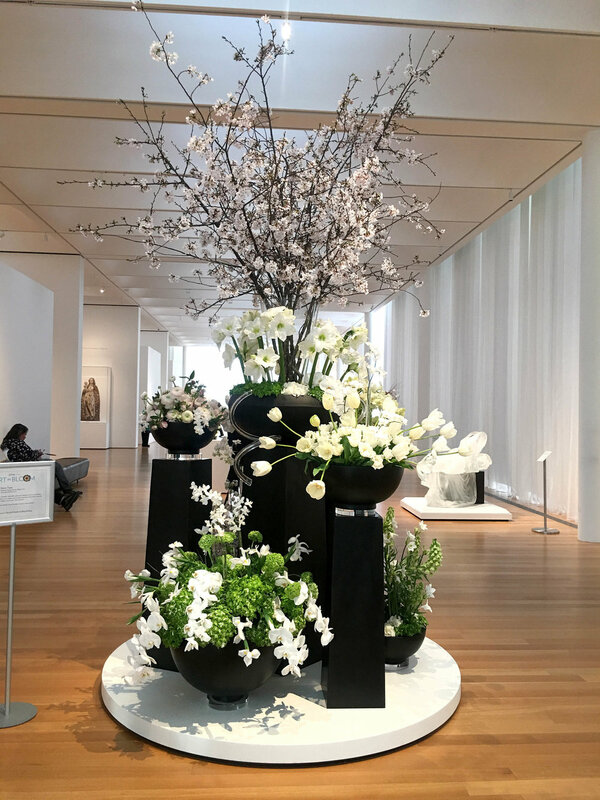 Art in Bloom exhibit is here this weekend at the North Carolina Museum of Art. We were so inspired by all of the showcased designers, we had to share some of our favorite installations.  Supporting such talented designers is so important to us, many of whom we have had the pleasure of working with over the years! 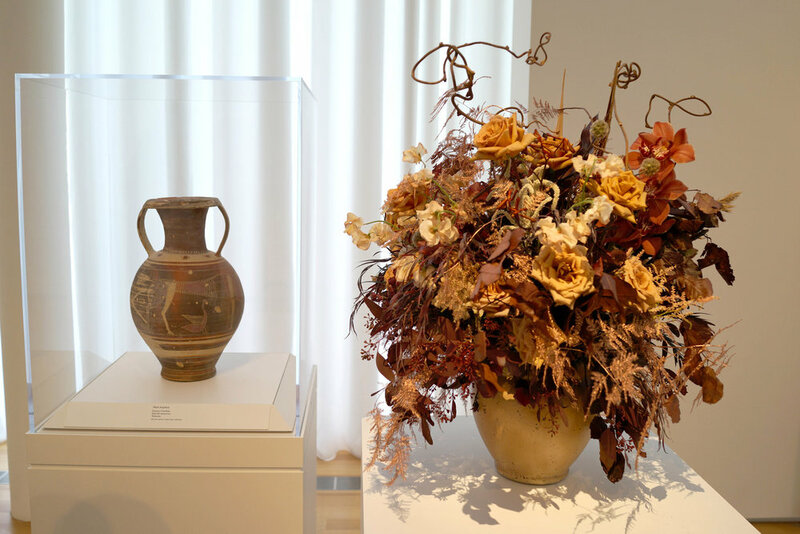 Art in Bloom features over 50 floral interpretations of art in the Museum's galleries. This is an absolute must see! And don't forget to hashtag #PNCArtinBloom and #NCMABloom. Enjoy!